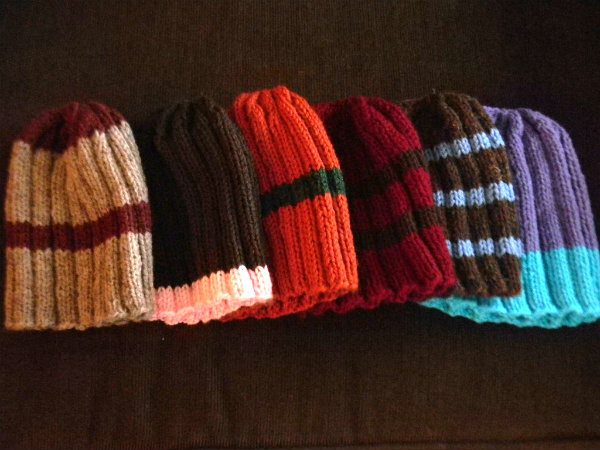 Lately, I’ve kinda been in the mood to knit or crochet again. Anybody that knows me, however, knows I have no patience for long, drawn out projects because I’ll never finish. Ever. 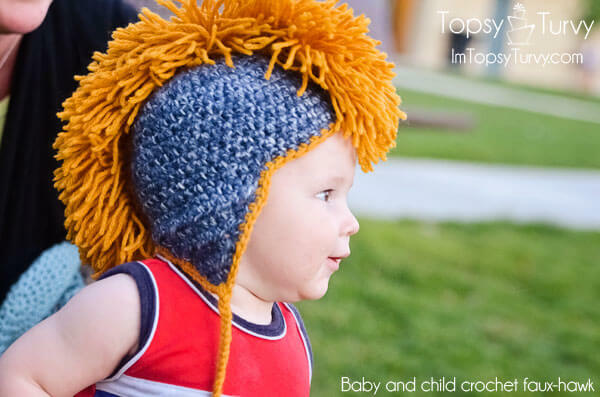 So, a knit or crochet hat that I can complete in one evening is perfect for me. 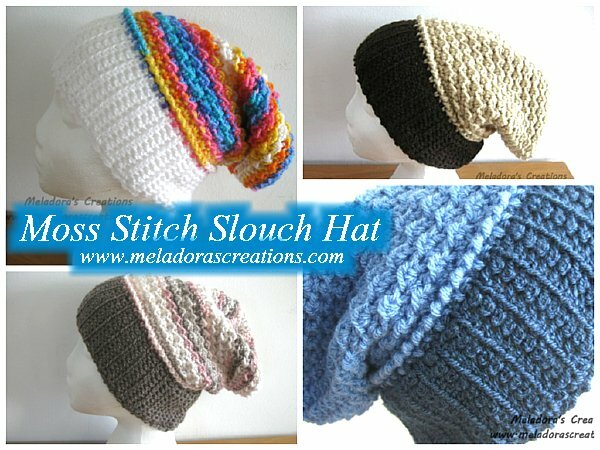 Here are just a few super cute and fun hat patterns I found. Most of them are for kids but they could be adapted for adults. 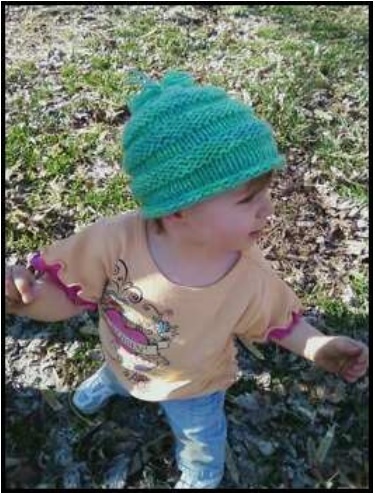 The Bubble Hat that my friend Carol created (#2) is easily converted to different sizes and can be made with a variety of yarns. 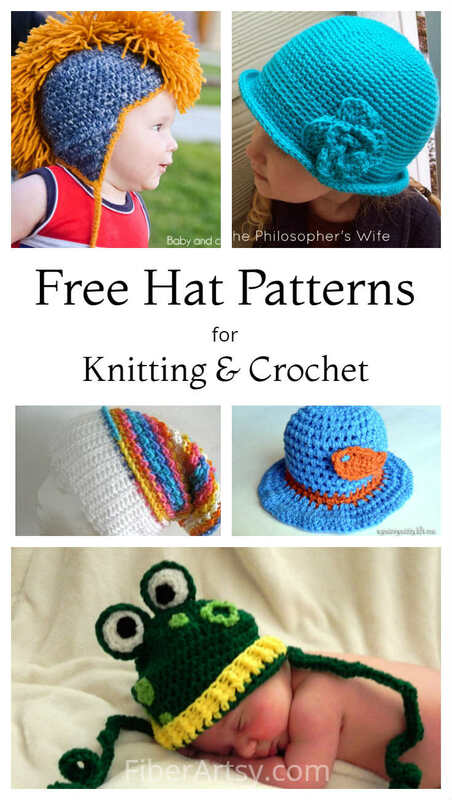 Anyway, here are some fun free hat patterns for for you to try. A big Thank You to the lovely ladies who created the patterns and graciously allow me to share them. 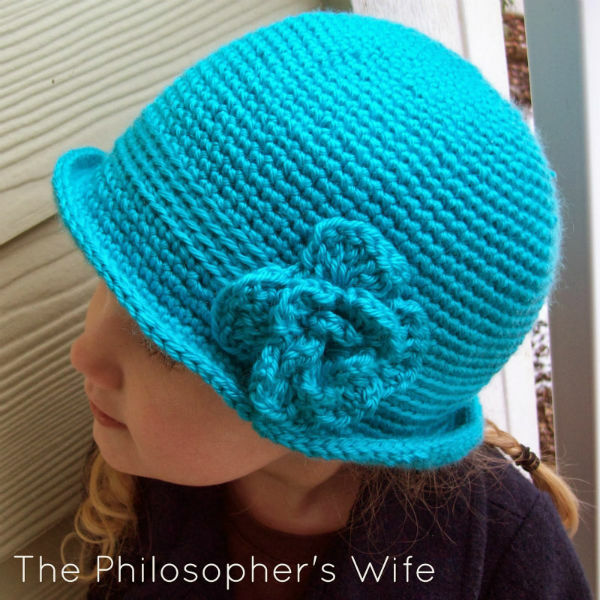 Find 1,000s of Hat Patterns on Craftsy … many of them are FREE! 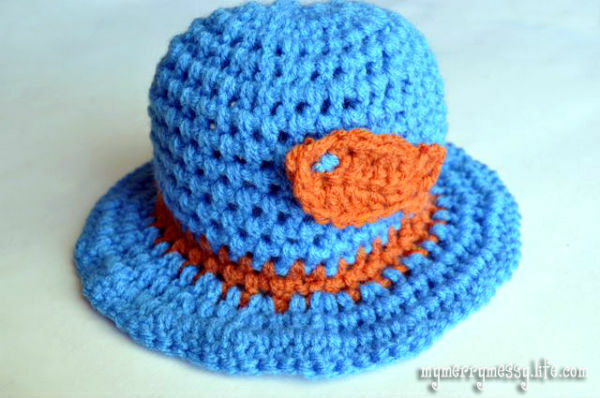 by my friend, Carol C.
I hope you enjoyed these free hat patterns. I you decide to try them, please come back and post a photo. I’d love to see what you’re working on. Oh and if you have a favorite pattern, please share that as well. That is a great collection. 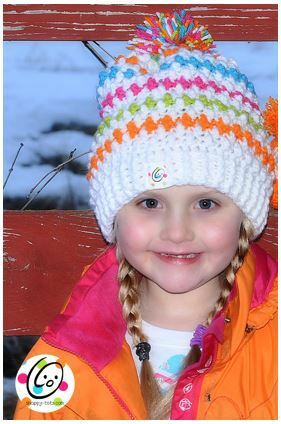 I need to get working on some new hats!! visiting from Wake Up Wednesday Linky Party. Love these! 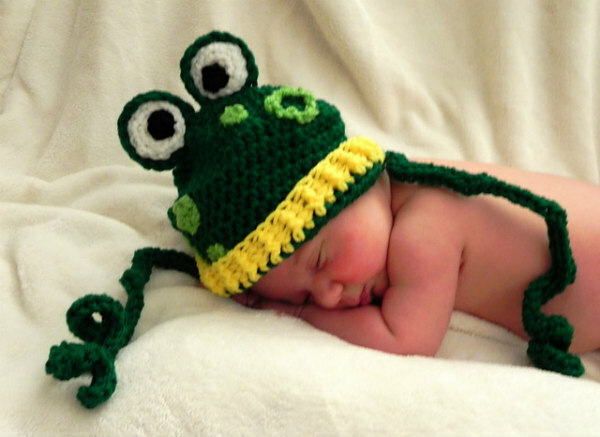 Especially the frog hat and the Mohawk!